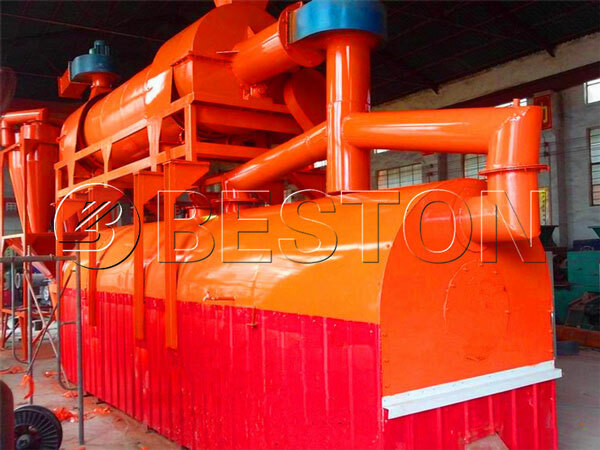 Beston biomass pyrolysis plant, also called biomass carbonization machine or biomass charcoal making machine, has become a hot product in the international market. 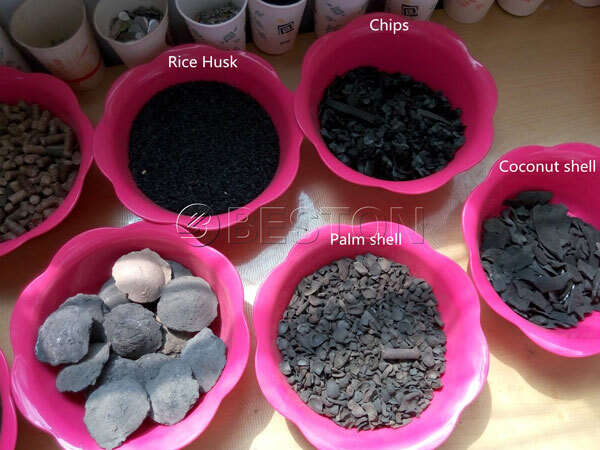 Through high temperature pyrolysis/carbonization process, the biomass materials are converted into charcoal, combustible gas, tar and wood vinegar. 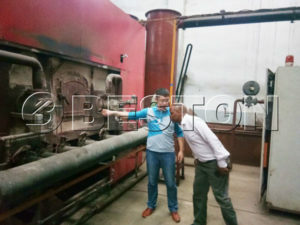 Among them, the biomass charcoal is the main final product, which contains rich carbon content and can replace traditional coal to be used as fuel with high caloric value. 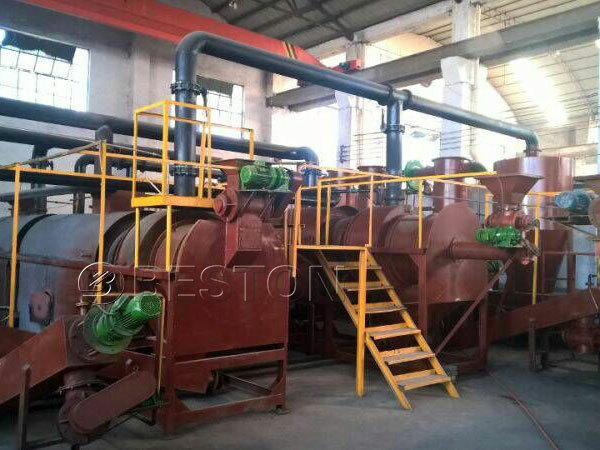 The pyrolysis of biomass can not only create new energy source, but also protect the environment. So it is an ideal project for investing. 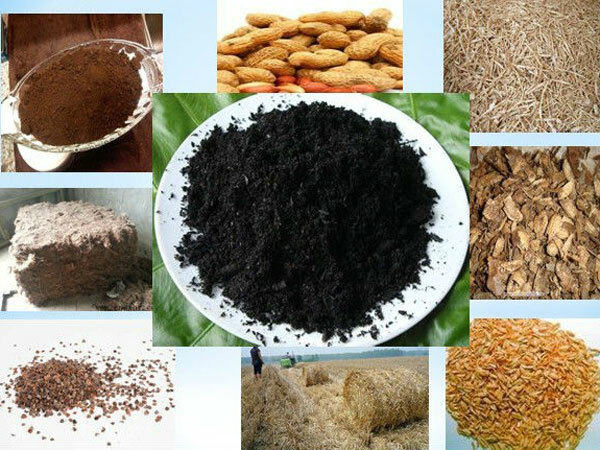 Biomass is an extensive definition, which contains many materials such as wood, sawdust, straw, coconut shell, rice husk, palm shell, peanut shell, bamboo, sugarcane bagasse, leaves, weeds and other agriculture and forestry waste. 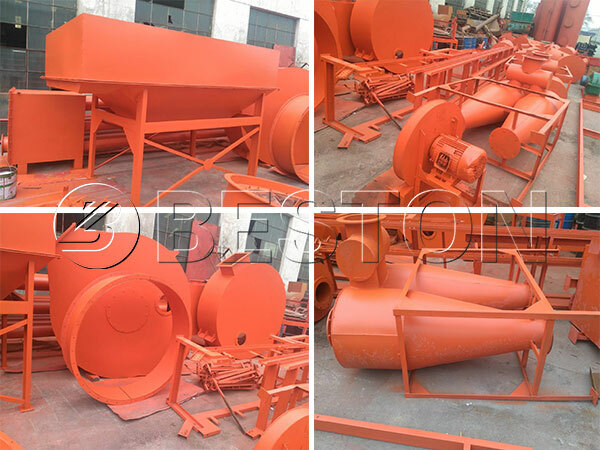 These raw materials are quite common, rich and cheap in the market, which means low cost of investment and high profit margin. 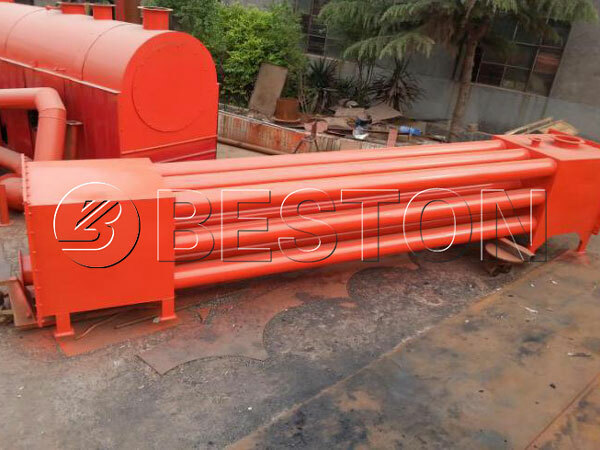 Generally, the whole pyrolysis biomass process include four steps: high temperature fast pyrolysis of biomass, smoke discharge, sulphur emission and charcoal enrichment. 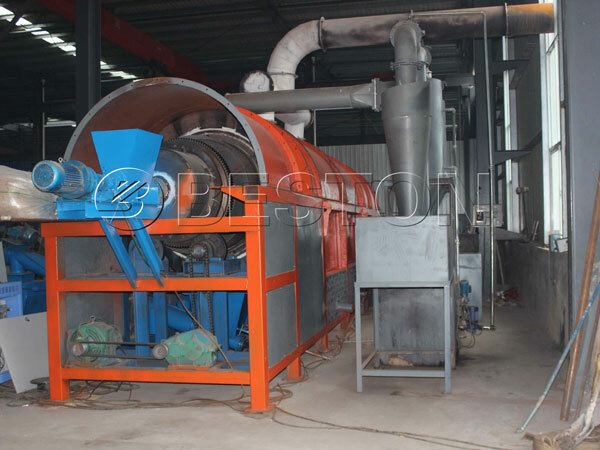 Finally, the purified combustible gas will be recycled to heat furnace or dryer through the draft fan machine, so the whole process is green production without pollution. 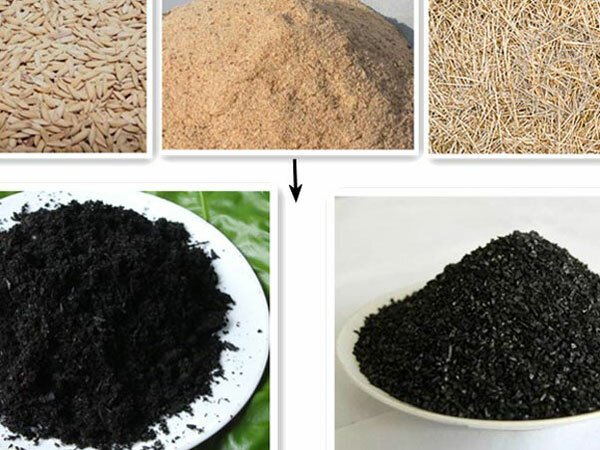 In general, through the biochar pyrolysis process, we can get charcoal, combustible gas, tar and wood vinegar, all of which are useful resources and have high utilization values. 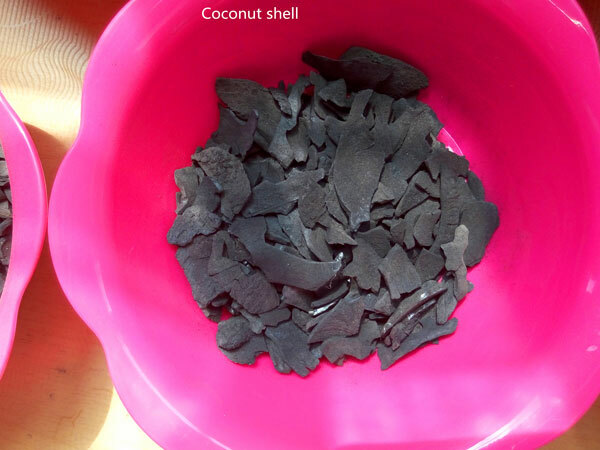 Biomass charcoal, with features of high caloric value and pollution-free, it is always the first choice to be used as fuel for BBQ in cooking; in industry, the biochar is always used to provide heat for metal smelting industries; while in agriculture, it is always used to improve soil quality, promote soil integration, and even can be used as additive to produce natural fertilize. In addition to be used directly, the charcoal can be also processed into balls or other shapes by related forming machines, which makes the charcoal have higher value and can be sold at higher price. Tar and wood vinegar are also familiar chemical materials, and can be used for making related chemical products, which are available in oil paint, mosquito-repellent incense, etc. 1. 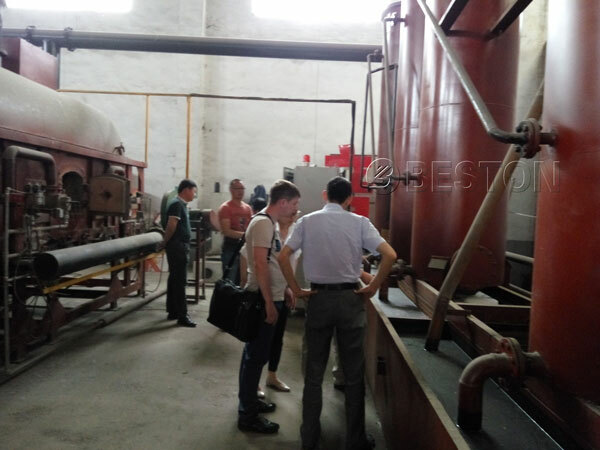 In order to increase the pyrolysis efficiency of the biochar pyrolysis equipment, we have introduced the double-layer biochar pyrolysis furnace, which can ensure the bottom of furnace will fully contact with hot air to raise heat utilization efficiency from the beginning. 2. 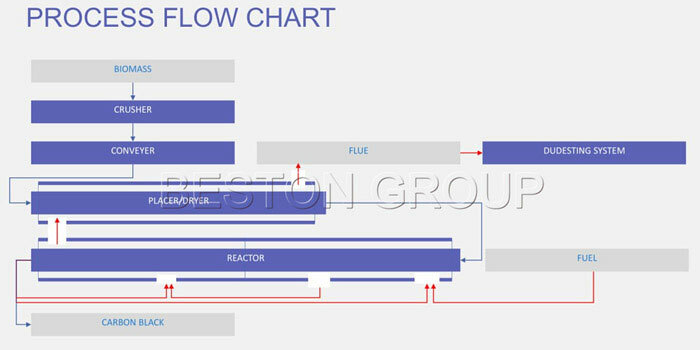 What’s more, there are three filters to make maximum full use of heating in the whole process of operation, so the temperature of the emission gas is below 100 centigrade and the heat use ratio of our equipment is over 85%. 3. 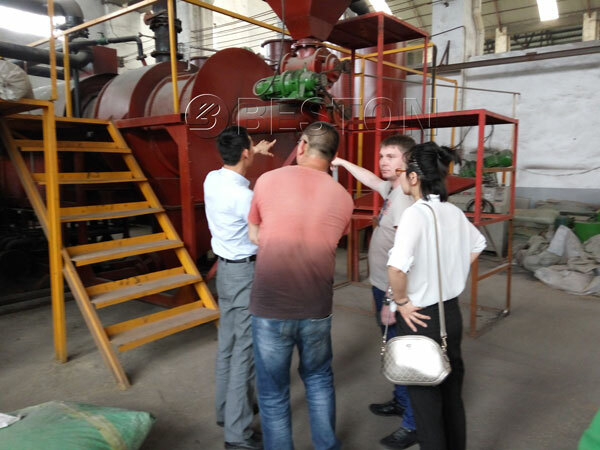 In addition, the advanced technology of one fire with two steps mainly uses combustible gas generated in the furnace as fuel to be constantly recycled back to provide heat energy for the furnace or dryer, which can save much residual heat time and increase the working efficiency. 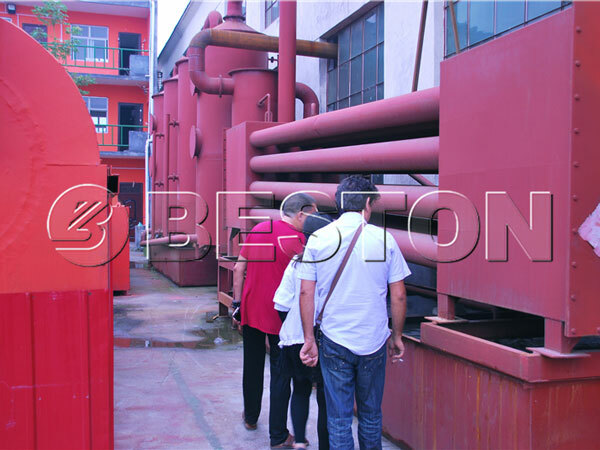 In this way, it can not only save much energy but also realize the energy saving and cost reduction. 4. 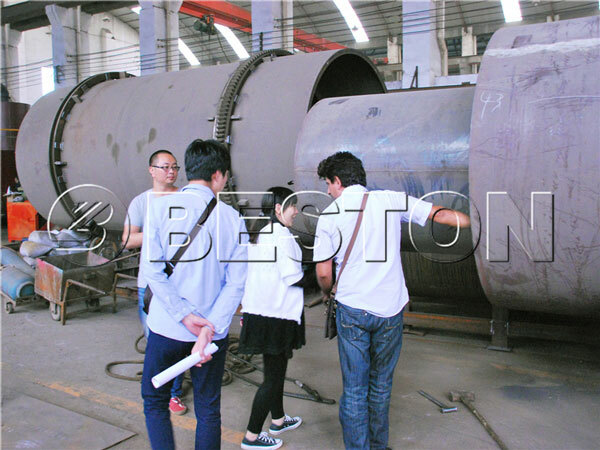 The whole working process runs under the fully sealed condition, which can reduce the heat losing of pyrolysis furnace and improve the pyrolysis efficiency. 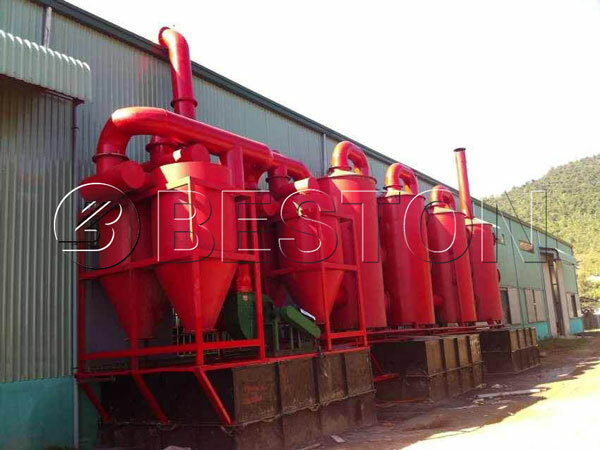 Due to high economic profits but lower investment, our biomass pyrolysis plant for sale has become hot products in the market and been exported to many foreign countries such as Australia, Vietnam, Ukraine, Hungary, etc. Most of our machines have been installed and ran to production in customer’s factories. What’s more, each customer also had given us well feedback, especially on the quality and after-sales service. We will also provide regular call visits and spot visits for our customers to make sure that no problem in production process or find problems timely to give solutions. These successful cases are the best confirmation to our strength. Through the constant improvement and innovations, we believe that we can provide the best products for you. We are looking forward to receiving your inquiry.